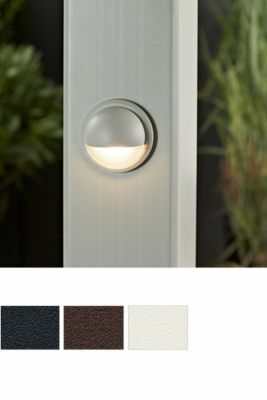 Get the right ambient lighting when the sun goes down with our deck lighting solutions. 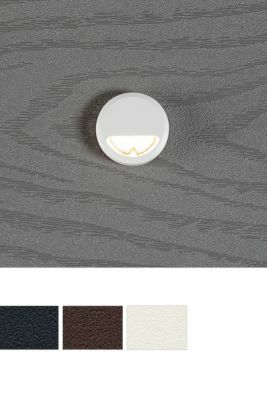 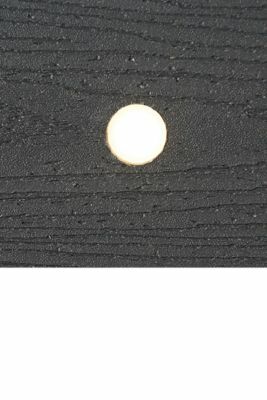 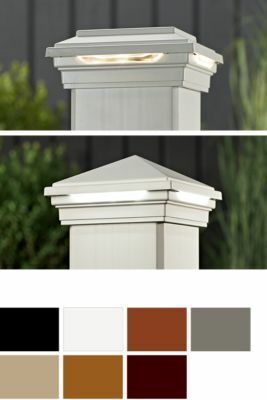 Our recessed lights are designed to highlight the texture and details of your Deck, Pergola or Gazebo. 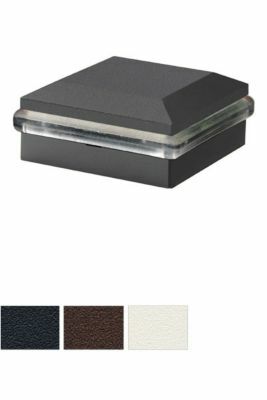 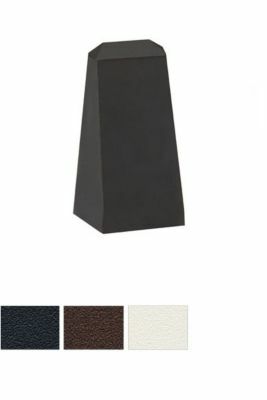 We deal with all manufacturers.